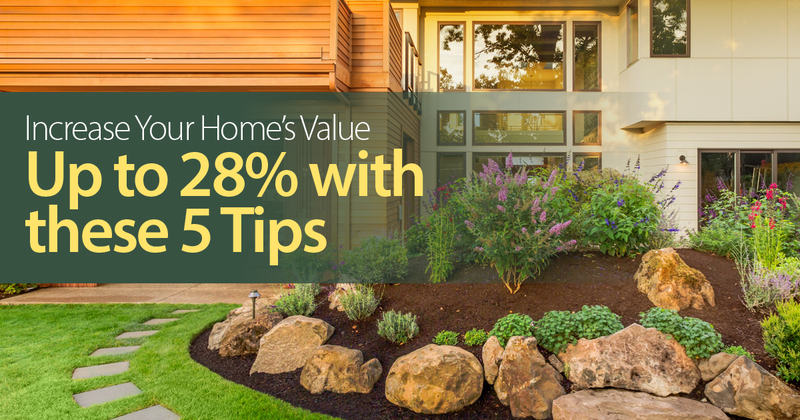 Are you thinking of boosting your home’s curb appeal or renovating your home before you list? Do you want help making your home more appealing to potential buyers online and in-person? Give us a call or complete the form below and we’ll help you present your home in its best light.